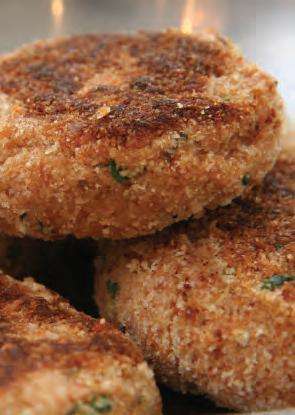 Salmon cakes – – Salmon (cooked fresh), Potatoes, Breadcrumbs, Soy Sauce, Lemon Juice, Egg (lightly beaten), Vegetable Oil, – Discard the bones carefully. In a large bowl, combine salmon, mashed potato, . cup bread crumbs, onion, lemon juice and soy sauce. Stir in egg. Shape into 6-8 patties. Coat each patty in bread crumbs. In non-stick skillet heat oil, add patties and cook 4 minutes per side. Transfer patties to baking sheet and place in oven preheated to 350Â°F (175Â°C). 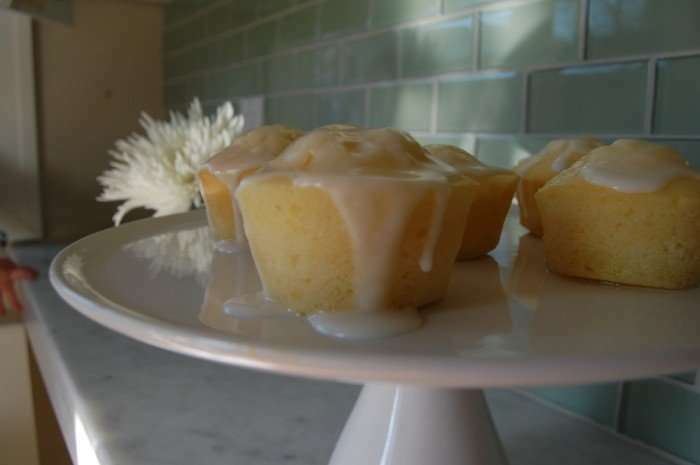 Bake 10 minutes more. Makes 6-8 patties. 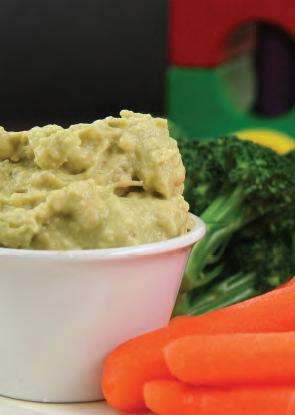 Avocado Dip & Veggies – – Avocado, Salt, Lemon Juice, Baby Carrots (Blanched in boiling water for 5 minutes), Broccoli Florets (Blanched in boiling water for 5 minutes), – With a fork, mash avocados with salt and lemon. Serve with veggies.